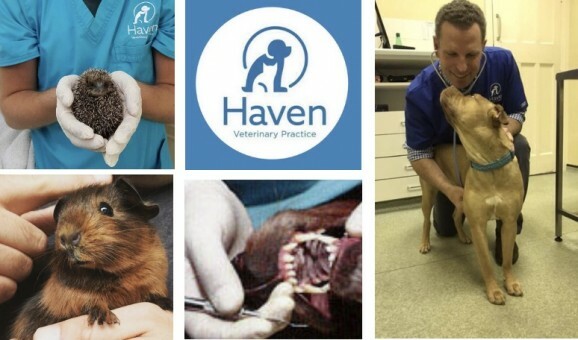 Welcome to Haven Veterinary Practice, we are a Tier II accredited practice registered with the Royal College of Veterinary Surgeons' Practice Standards Scheme. Our highly trained and experienced staff strive to provide the best medical, surgical, and nursing care for your pet's health. We believe in delivering up-to-date services in a kind and compassionate fashion, as well as treating our clients in a caring and sensitive manner.